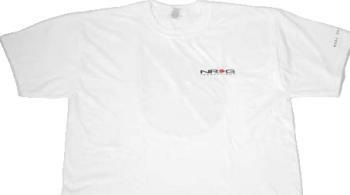 NRG Apparel is innovative and unique! Choose from the Elderly or Student Driver or the Classic NRG mantra ‘No Tune, No Life’. Available in a number of sizes and color – set yourself apart with NRG Apparel.